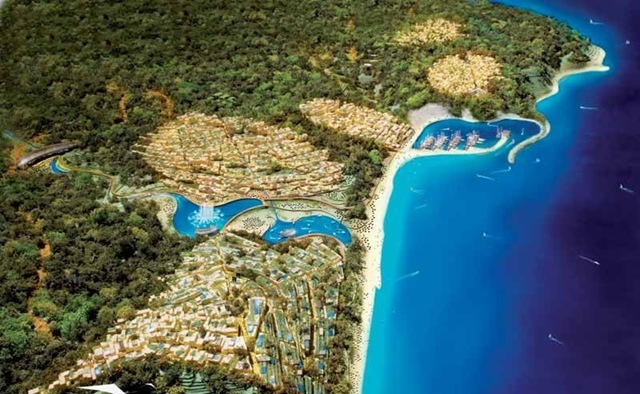 The much talked about Bulgarian Black Sea Gardens project has been frozen by UK investment firm Madara Bulgarian Property Fund Limited, a company listed on the London Stock Exchange. The project, reportedly worth EUR 1 billion lacks funds and is seeking investors to help boost the conditions to resume work. While the UK firm battles for finances, environmentalists have voiced their concerns over the ways in which the land was apparently acquired by the company. Interestingly enough, the resort was designed in a green fashion with the environment at heart. The project was designed by renowned UK architect Sir Norman Foster and is situated close to the Bulgarian city of Byala. Designed to become a vacation complex, with villas, a hotel, luxury apartments and commercial and entertainment facilities the project is currently on hold until Madara Bulgarian Property finds joint venture partners to help finance the development. The situation in the rest of Bulgaria is similar. Property bargains are appear to be widespreadÂ for savvy investors with cash-flow. Prices have fallen by about 20% from 2008 with 2-bedroom apartments going for as little as EUR 55,000.